Some Combined Science GCSE higher tier candidates were saved from unclassified results after Ofqual stepped in. This summer saw the first sitting of the new-style GCSE Science courses. 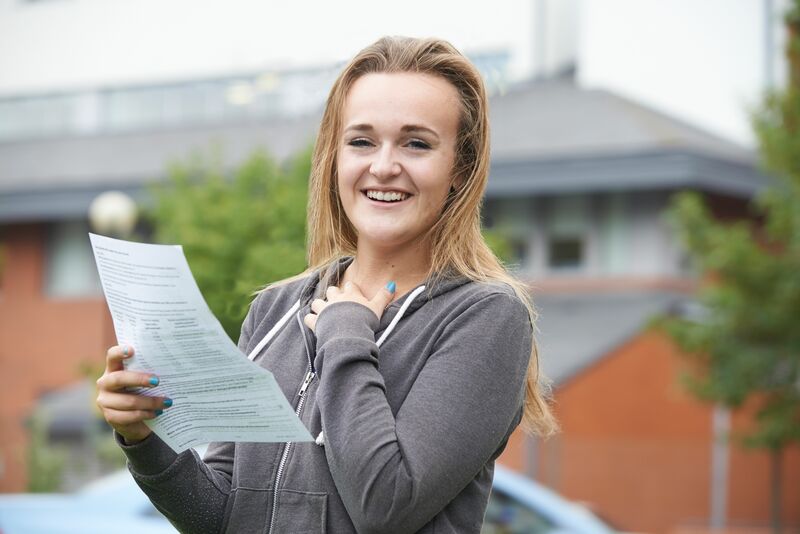 When results day rolled round, many teachers were surprised when Ofqual stepped in to ensure that higher tier students who weren’t able to achieve a 4-3, the lowest grade expected to be awarded for the tier, could be awarded a 3-3 rather than ending up with a U. The reason for this move was that the watchdog felt that the number of ungraded passes would be misrepresentative of candidates’ ability. So, what has led to the perception of falling Science GCSE grades? The recent changes to the Science GCSEs have included the removal of coursework, an increase in literacy and mathematical demand, and longer exams. Often teachers themselves have come through the modular system of exams. They have grown up with learning short bursts of information to sit frequent, low-risk exams, which could be re-sat many times, in order to achieve the grade needed to unlock the next step. Not every learner needed re-sits, but the safety net was there. With the reform in exams over the last few years we have moved away from this system and towards a terminal assessment after two or more years of work. This is proving pedagogically difficult as many teachers have not themselves experienced terminal assessment and have not been taught how to teach in this new exam system. So, here are three ways to help prepare students for the new linear system. 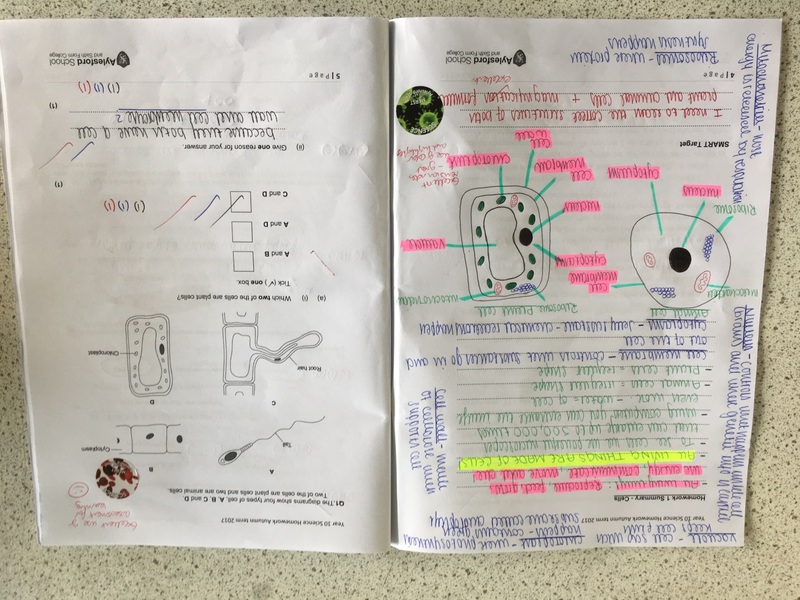 Encourage students to make their own revision notes many weeks after the topic has been completed in class. Homework is an ideal opportunity to use distributed practice. Students watch a video clip on Youtube to refresh their memory about a topic. They then complete their own revision notes about this topic. Assessment for Learning techniques can be very powerful to help determine if a student needs help with understanding or revision. Once they have completed this task, they tackle exam questions using an Assessment for Learning technique. Initially they try the question closed book, indicating how much they know and understand, then go over it open book allowing assessment of what they need to learn and finally using the mark scheme to assess their work and giving them time to reflect on exam technique. Ask questions around the key terms of a topic and add this to the lesson work in a different colour. During lessons, distributed practice can be incorporated into plenaries. 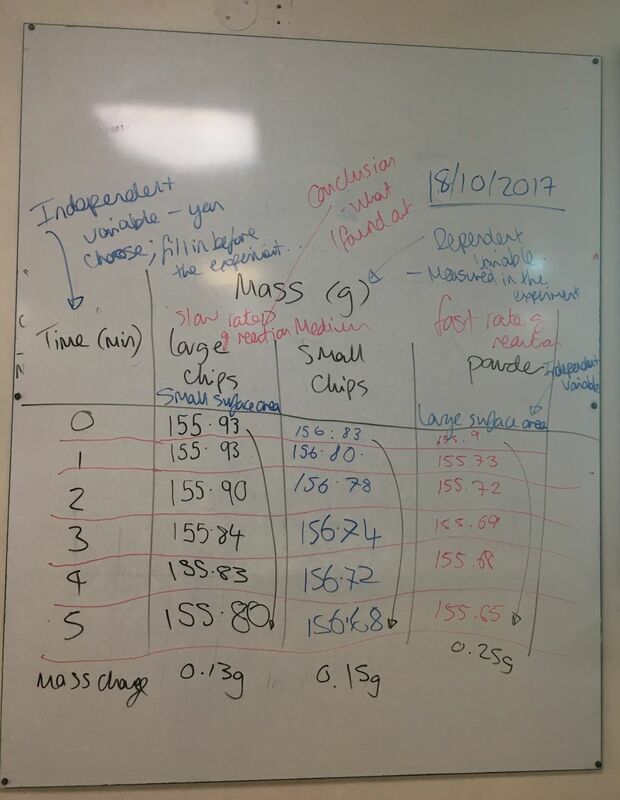 For example, as the results are being reviewed after a class practical, ask students about the types of variable, the validity of the data, etc. Many youngsters starting their GCSEs are not used to exams lasting more than an hour. In the exams, students are showing signs of exam fatigue, skipping the longer questions and not using the clues in the rubric to help them with their answers. Students are finding the length of time of the exams a challenge. In the Midlands regional AQA Hub meeting I attended, the trainer advised delegates to build resilience with candidates. 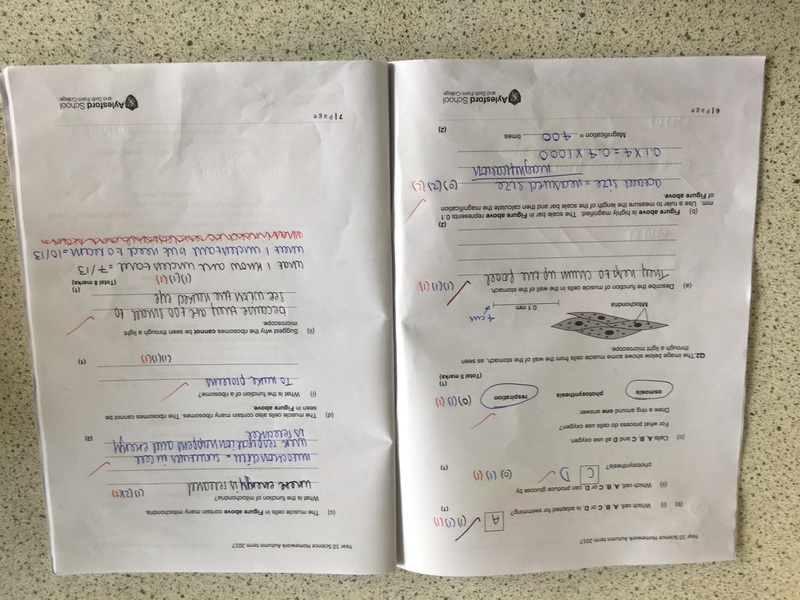 They suggested that students should be given the opportunity to do many extended tests, which could be used formatively, but would allow them to build up their exam stamina. In my experience, many students do not answer exam questions accurately. Encourage them to highlight the command words in one colour and use a different colour to highlight the science information given in the rubric. Once they have answered the question to the best of their ability, they should reflect on the highlighted rubric, ensuring that they have completed the command word task and used the information given to them. A list of the AQA science command words can be found on the AQA website. Many staff take the burden of all this upon themselves. But it is worth remembering that although teachers should cover the specification, with opportunities to review and revise understanding, it is the students that need to attend the lessons as well as engage with learning. Whilst staff can support methods of revising and what to expect in the exam, as well as give deadlines, it is the candidate who must take ultimate responsibility for preparing for the exam! Sam Holyman is Second in Science at Aylesford School in Warwick, and formerly West Midlands ASE President. She is also author of a number of best-selling science textbooks for KS3 and GCSE, and a keen advocate of innovative teaching and learning. She was nominated in the Teacher Scientist category for the Science Council’s 100 leading practicing scientists, is a Charted Science Teacher and has recently been awarded a CPD Quality mark. New from Oxford Science: Required Practical Exam Practice Workbooks, written by Primrose Kitten, are coming soon. They offer targeted practice specifically for the Required Practicals and help students to translate their skills from familiar to unfamiliar contexts. Find out more. Want to remind your students of key Working Scientifically terms? To request a copy of our free GCSE poster, fill out this quick form. ← Retraction of major research on eating: a failure in scientific methodology, or a corrective in the process?